NEW DELHI, INDIA: As Vodafone India enters the final stages of bringing the World’s largest 4G network to Kolkata, it announced today, the availability of 4G SIMs for its customers at all of its 28 exclusive stores located at prominent locations in and around Kolkata. These 4G ready SIMs will be made available at multi-brand outlets in a phased manner. To avail 4G services, customers will need to have a 4G-enabled handset and a new 4G-Ready SIM card. To ensure a smooth and seamless exchange of 4G-ready SIMs, these are being made available in advance of the commercial launch of Vodafone’s 4G services in Kolkata. A formal announcement regarding the launch, which is expected soon, will be made in due course. Customers can walk into any nearby Vodafone store and get their 4G-ready SIM with a hassle free exchange process. With the new 4G-ready SIM, they will continue to enjoy uninterrupted mobile internet experience as per their existing plans and will be automatically upgraded to 4G as soon as the services are launched commercially. 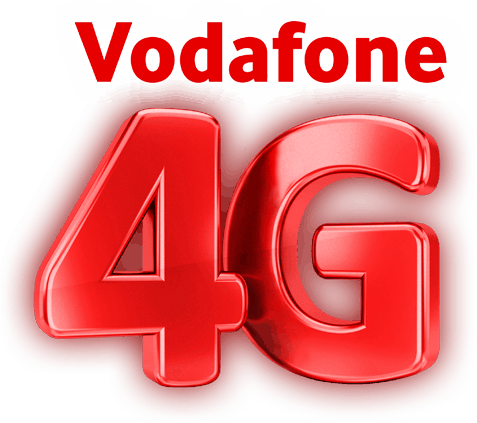 Vodafone has successfully tested its 4G services on its robust network architecture coupled with strong backup to support the expected volumes and speed requirements of its customers. In the past few months, Vodafone has invested significantly in modernizing its existing network, incorporating the latest advances in technology making it more resilient and energy efficient.